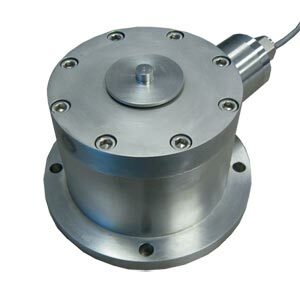 The LCUC Series hydrostatically compensated compression load cell is a unique load cell designed for submerged or underwater operation. Applications include dry docks, marine weighing, submerged platforms and industrial weighing applications where pit flooding is common. The all stainless steel construction and rugged design give the LCUC high accuracy and high reliability in the tough submerged environment.